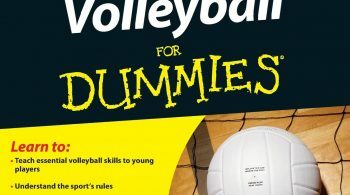 There are loads of volleyball books, but there aren’t a lot of books with a biographical and/or historical perspective in the volleyball literature. 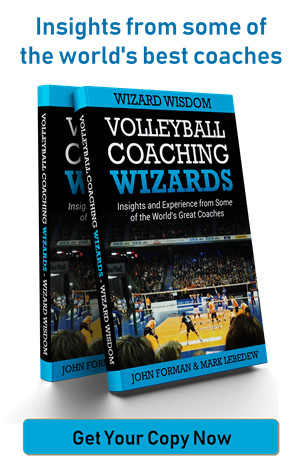 That’s one of the motivations for the Volleyball Coaching Wizards project. 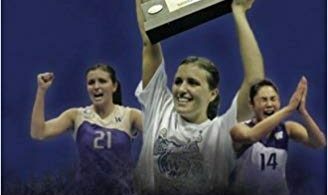 Dream Like a Champion – Wins, Losses, and Leadership the Nebraska Volleyball Way by Brandon Vogel and John Cook adds to that list. It joins Mike Hebert’s books there, adding much-needed depth. The book begins with what is essentially a personal biography from Cook. After that, though, each of the chapters has a different theme. 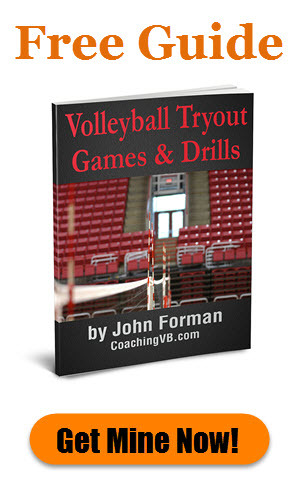 They include things like going deeper on player physical development, understanding how to coach the current generation of college athletes, looking at who you work and surround yourself with, and continuing education and development as a coach. Cook uses stories to make his case on the different subjects throughout the book. I might argue too many in some cases, but it’s not over the top. 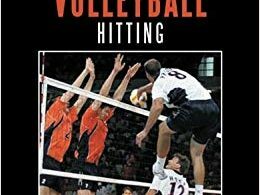 I’m sure some folks will enjoy them as they focus on elements of volleyball history at Nebraska. I’m not a part of the Husker universe, but I can appreciate Cook’s perspective on the program’s past. A sure sign of a good book is the number of pages or sections you flag throughout the text. I pulled out several along the way myself. Here’s one of the deeper ones where Cook talks about how his coaching mentality changed over time. 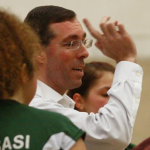 “I coached for a long time like that before realizing that it did not have to be that way. I had a choice to make when I walked into the gym every day: I could coach with love or I could coach with anger. I could be in the moment every day and remember why I wanted to do this in the first place. I could marvel at all of the amazing athletes I was getting to work with and really be grateful for the opportunity we get each season to take a group of players, coaches, and staff and try to make our dreams come true. This theme of personal growth is a common one throughout the book, and it is clearly part of the message Cook wishes to share. I flagged some other, more narrow, thoughts and ideas as well, though. For example, he shares different policies he’s had and ways he’s helped encourage improved team chemistry. And while the book certainly isn’t drill oriented, he even mentions one or two that he likes. 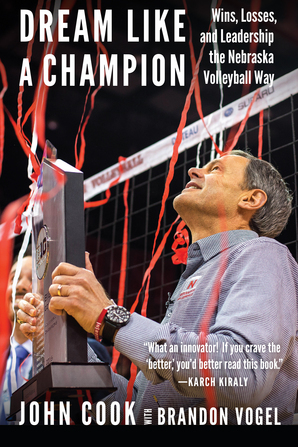 I think the title, Dream Like a Champion – Wins, Losses, and Leadership the Nebraska Volleyball Way, probably overstates the whole “Nebraska way” concept in terms of the book’s content. Yes, Nebraska is central in terms of most of the anecdotes, but at the end of the day this is mainly a look into the mentality of one coach – John Cook. From that perspective, it’s well worth a read for coaches at any level. One bit of advice. 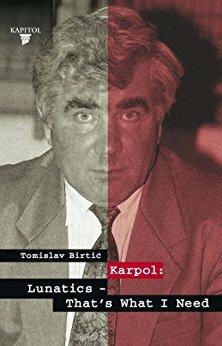 At the time of this writing the print book is listed as $19.99, while the Kindle version is $23.70. That’s pretty expensive for an e-book. If you can find someone who owns a copy of the Kindle version, though, they should be able to lend it to you. That’s how I read it.